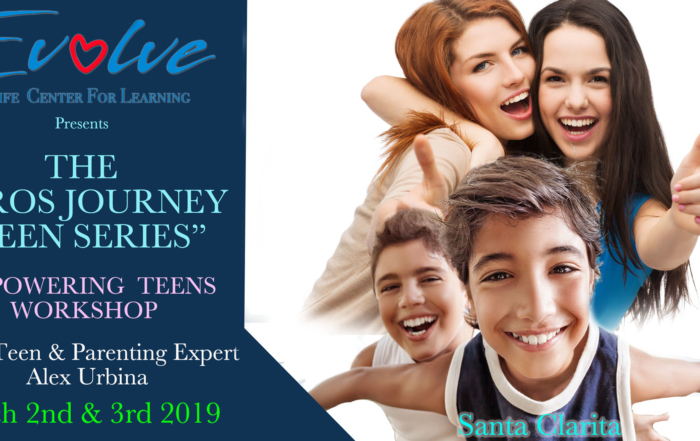 Newly “Added” Teen Training to Santa Clarita With Alex Urbina In 2019! Click here to sign up today before it sells out! 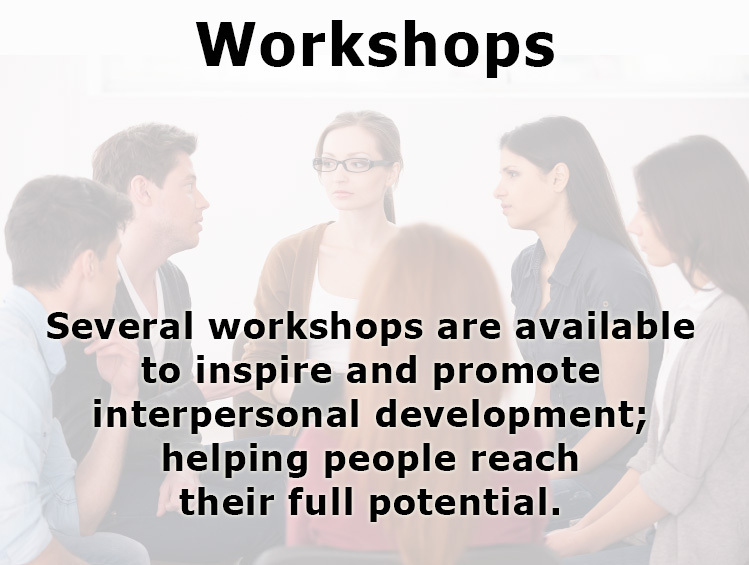 The Empowering Teens Workshop is a powerful two-day interactive class designed to teach teenagers how to take responsibility for their own lives and discover their own self-awareness journey to conscious living. In the workshop, teens are inspired and taught how to challenge their own self-limiting beliefs, doubts, fears and all the other insecurities that may be in the way of accessing their full potential. Alex Urbina’s Transformational Teen Training is a unique experience that wakes-up the human spirit within. He has been transforming the lives of teenagers for over twenty-three years all over the world, and is exclusively in Santa Clarita. * Class size is limited to 35, and workshops are limited twice a year. Order the book by clicking the button. Price is $12.99 + $5.00 shipping. The year long wait is finally over, Alex Urbina’s new book “The Inspirational Parent” is available for you to purchase. 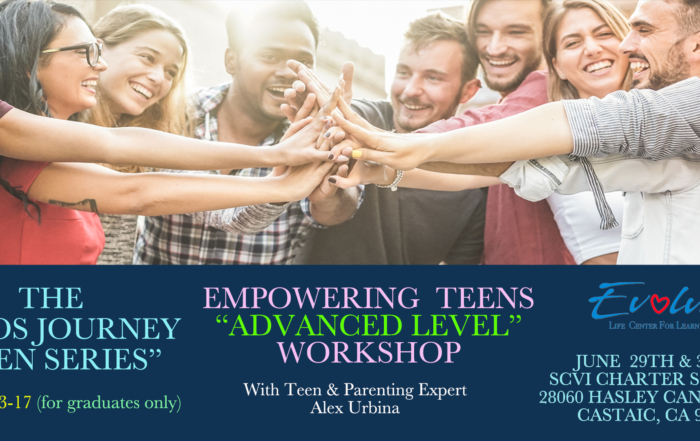 Alex takes his twenty-three years of experience as a Transformational Trainer working with teens and parents all over the world, as well as his own conscious parenting knowledge and insight; and he offers to you in this book. 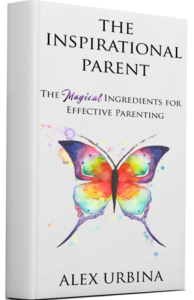 Learn some powerful insight from Alex Urbina and some of the best Transformational Trainers, Life Coaches, and Thought Leaders in the industry, as they contribute their own wisdom to help you learn, and discover your own Magical Ingredients for Effective Parenting. Alex and his industry expert friends go over powerful distinctions in each chapter to help you better understand how to use some of the interpersonal tools you have already within you, to be an inspirational leader for your kids, and your family, to create the deep meaningful relationships you desire. “The Inspirational Parent” will help you embark on your next level of conscious parenting, opening up some possibilities for you to Be more loving, patient, compassionate, and powerfully present with them. This book is a great tool to help you learn how to create a trusting relationship with your kids that allows them to open themselves up to you, so that you can empower and inspire their greatness! Order “The Inspirational Parent” by Alex Urbina today! You do not need a PayPal account to order! 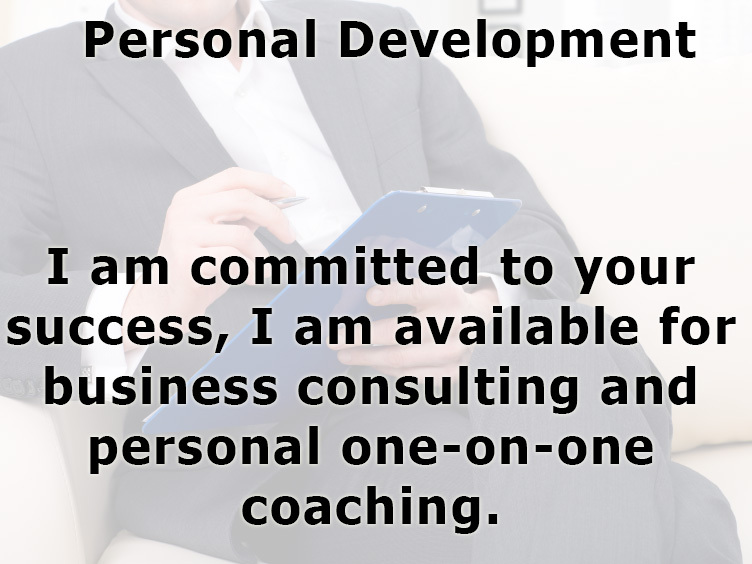 If you’re seeking successful results in one or more areas of your life, Life Coach Alex Urbina can help get you from where you are, to where you want to be. 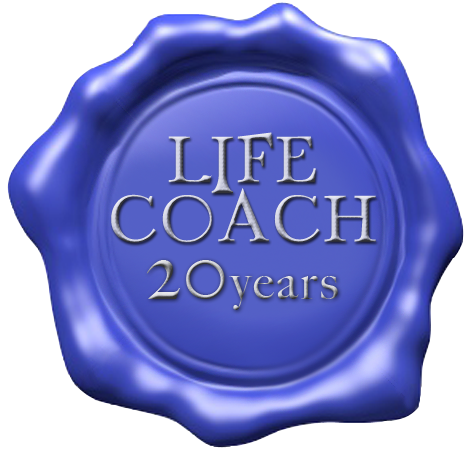 For the last 20 years, Alex has been coaching, training, mentoring and inspiring people to create the life of their dreams. Alex has taught thousands of teens, parents, couples, families, entrepreneurs, and educators to access their full potential in relationships; to achieve maximum results and interpersonal fulfillment. 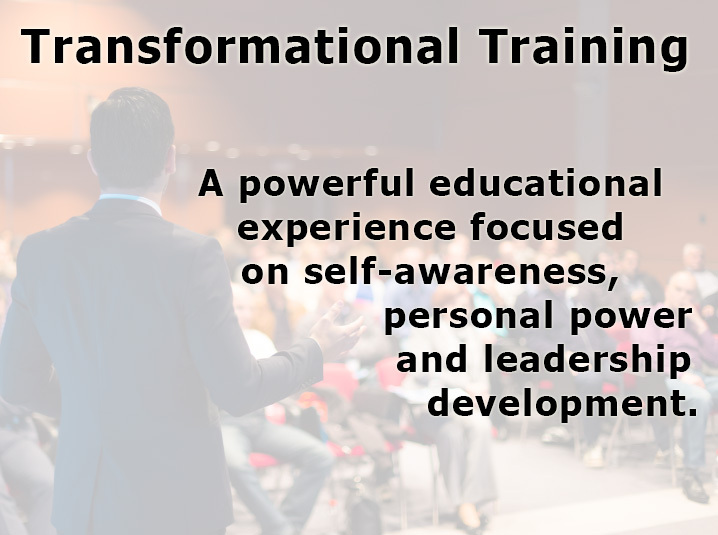 Alex is a powerful innovator of Transformational Trainings for teens, parents and families. He is masterful in being the interruption to the self-limiting beliefs, behavior patterns and underlying issues that get in the way of one’s personal growth and success. What separates Alex Urbina’s life coach capabilities from other professionals, is his unique ability to open up new possibilities for people, that they were unable to see on their own. He has developed a way about himself that makes people feel safe to open-up, and discover their own answers and interpersonal breakthroughs. Sign up for the latest Alex Urbina News and Updates on upcoming trainings and workshops! 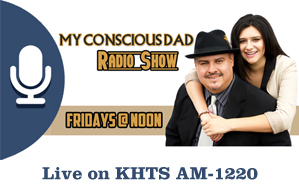 You can tune-in live every Friday afternoon from 12PM to 1PM to hear Alex Urbina and his daughter, Jazmine Urbina, on their radio show The Inspirational Parent on KHTS AM 1220 in Santa Clarita. Rediscover your passion, rediscover your freedom, and rediscover your power! On today's show we talked about The Empowering Teens Workshop. Find out what it's all about. The Alex Urbina Radio Show With Alex Urbina and Ellen tunik can be heard every Friday at Noon on KHTS FM-98.1 and Hometownstation.com. We really appreciate your support. Click Here for my podcast archive. Click Here for my video archive.